When the new Advanced Camera for Surveys was installed on the ESA/NASA Hubble Space Telescope Thursday noon (European time) it replaced the European Space Agency's Faint Object Camera (FOC). FOC has spent a record-breaking 4340 days (nearly 12 years) in space. Throughout its 12-year lifetime FOC has celebrated a number of successes. Most notable are the first direct image of the atmosphere of a star, the first sighting of surface details on the planet Pluto, and the first image of an 'exposed' black hole. The foremost scientific capability of the FOC was its very high angular resolution, which in practice meant that the FOC could produce extremely sharp images. The superb image quality of FOC was put to use in providing unique close-up views of nearly every class of astronomical object. The camera has among many other things, revealed the first surface details on the planet Pluto, made the first direct images of the atmospheres of giant stars like Betelgeuse, the first image of an 'exposed' black hole, shown circumstellar material around exploding stars, like Nova Cygni, and around supernovae like SN 1987A. FOC has with its sharp eye penetrated the inner enigmatic cores of active galaxies, where black holes with masses up to several billion times that of our Sun, are hiding. Another impressive achievement was the discovery of the movement of material in the jets which extend from the galaxy M87. The galaxy is at a distance of 45 million light-years and FOC observations of the jet over a number of years, allowed the detection and measurement of the motion of the jet's knots. The FOC measurements have been a key element for the understanding of this impressive phenomenon. 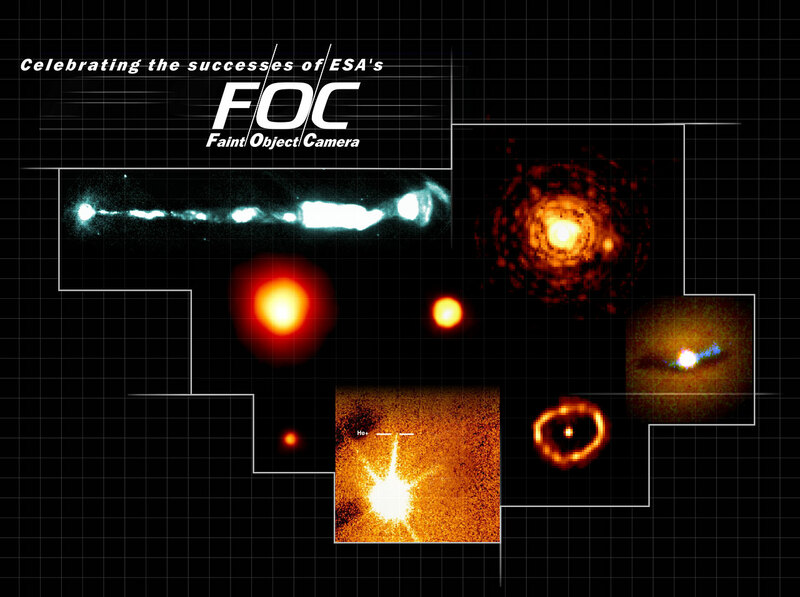 FOC's special ability to detect the very faintest ultraviolet light was extensively used to make spectra of very distant quasars. This effort ultimately resulted in a breakthrough in cosmology - the first detection of singly ionised helium in the medium between the galaxies. 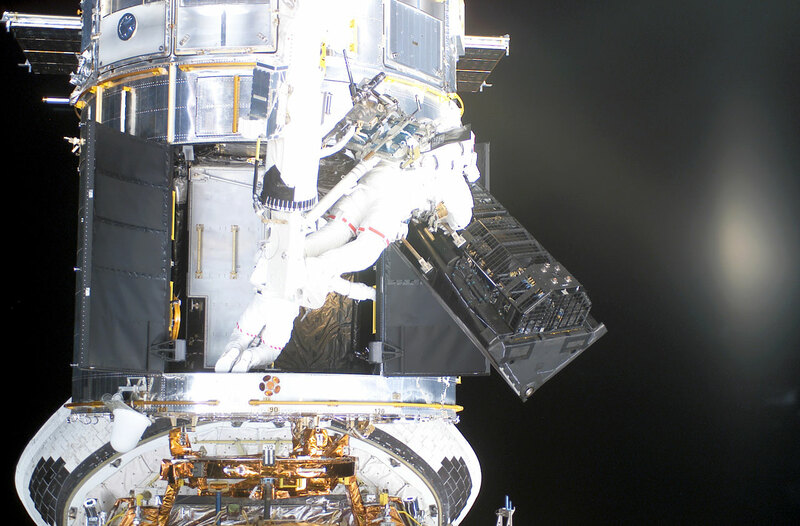 The new Advanced Camera for Surveys on the ESA/NASA Hubble Space Telescope was installed Thursday 7 March 2002 during a 7.5-hour-long spacewalk. This fantastic new instrument replaced the last of Hubble's original instruments, the Faint Object Camera (FOC), delivered by the European Space Agency. 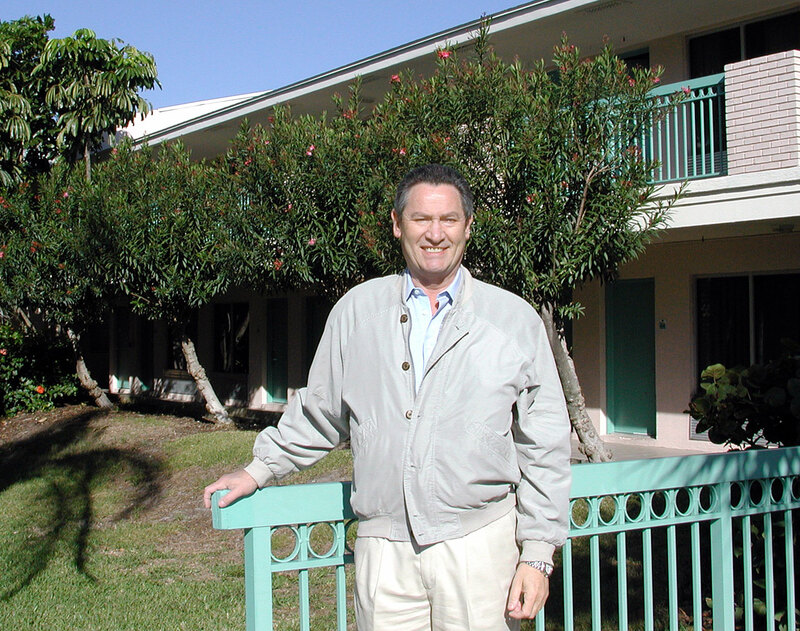 FOC will, at the time of the Space Shuttle's landing on 12 March 2002 (around 08:00 UT), have spent 4340 days in space since the launch on 24 April 1990. This is the longest time that any piece of hardware has spent in space before being retrieved and returned to the ground. The prime contractor for ESA's Faint Object Camera was Astrium (Germany - formerly Dornier System, Germany).